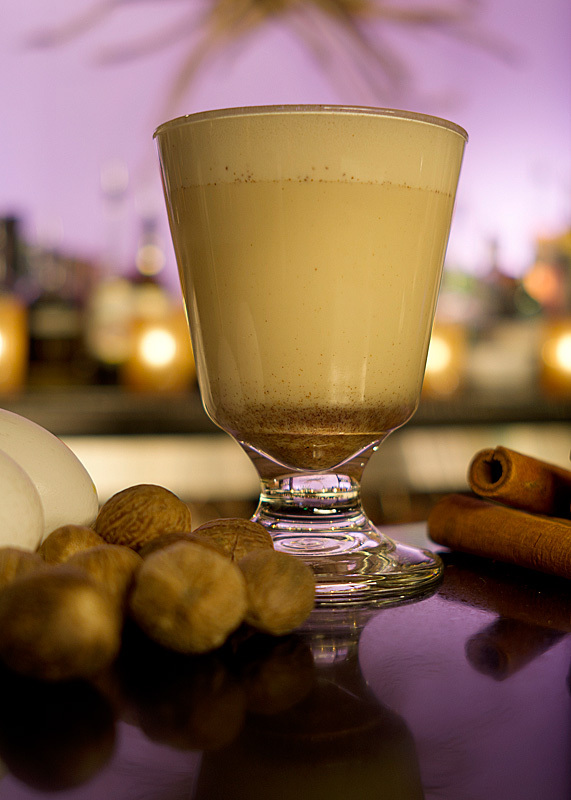 Looking for a winter sip worth the trip? Amidst the hipster and holiday madness in Portland right now stands a retro-chic transplant from boutique hotel family, Provenance Hotels. Hotel deLuxe combines the Golden Age of Hollywood with simplistic, modern inspiration evident in every nook. By day, guests can warm up with locally roasted coffee and tea and find themselves in the heart of coffee shop aficionados. 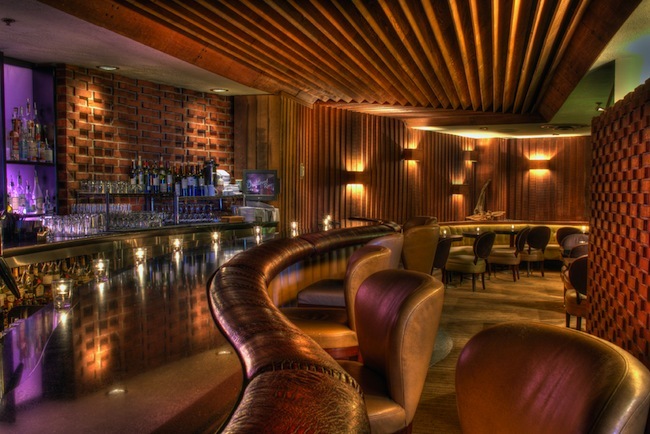 By night, settle in deLuxe’s famed Driftwood Room’s tantalizing appeal and uncork the holiday happiness with a duo of warm, festive cocktails and two flaming cocktails. Guests of Hotel deLuxe receive a hands-on class with bartenders about their tantalizing winter cocktails throughout the month of December. Cozy up next to Driftwood Room’s winter warmers—Glögg and Yule Nog—modern riffs on classic holiday recipes, served at toasty temperatures to help offset the chilly northwest weather. Spice up the season even more with a duo of flaming cocktail classics. 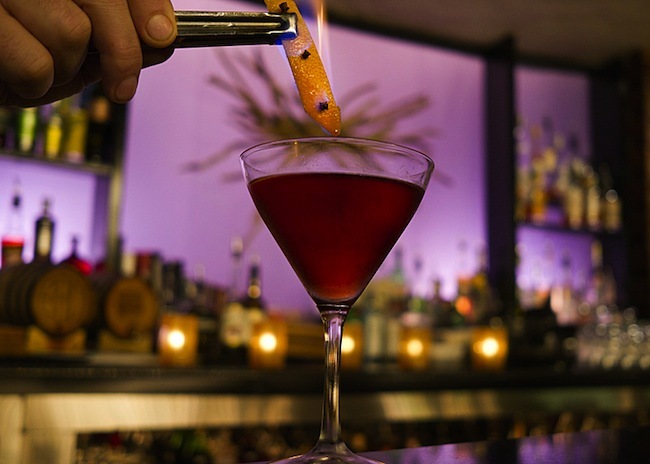 Try the memorable with The Flaming Boulevardier, clove-studded orange peel cocktail soaked in rum and lit tableside for dramatic and aromatic effect and The Flaming Negroni, featuring New Amsterdam Gin. To learn more visit www.hoteldeluxeportland.com or call 866.986.8085.